Dr Dana Amir is a clinical psychologist, psychoanalyst, poetess and literature researcher. 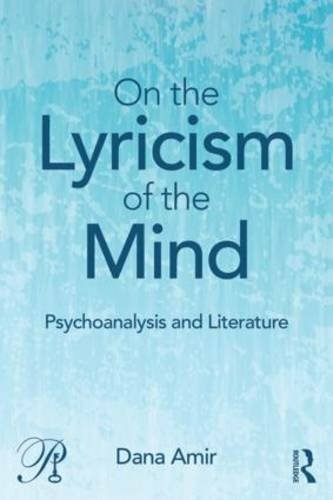 She is the author of four poetry books and two psychoanalytic non-fiction books. She is the winner of the Adler National Poetry Prize (1993), the Bahat Prize for Academic Original Book (2006), the Frances Tustin Memorial Prize (2011), the Prime-Minister Prize for Hebrew Writers (2012), and the IPA Sacerdoti Prize (2013). Cleft Tongue, her second non-fiction book, has recently received the Israel Science Foundation Grant. 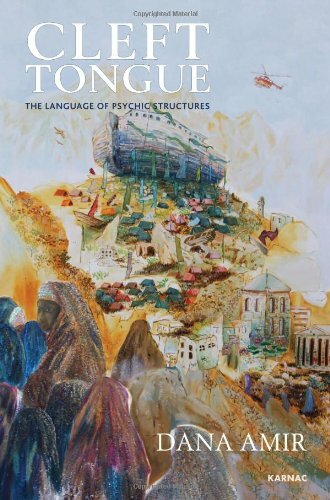 Dana Amir's papers were published in psychoanalytic journals and presented at national and international conferences. She is a lecturer at Haifa University and practices psychotherapy and psychoanalysis.